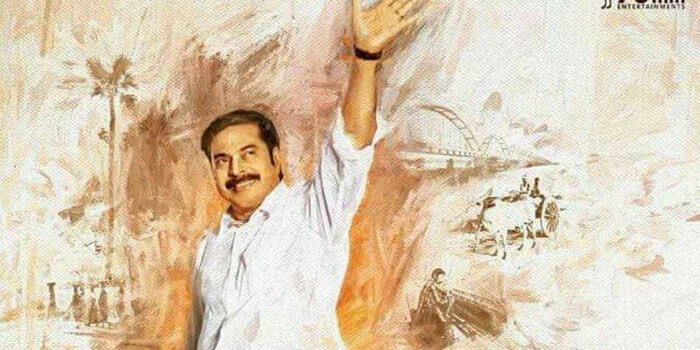 Mammootty starrer late YSR's biopic Yatra had a decent start on day one. The film was directed by Mahi V Raghav on 70 mm Entertainmen. According to trade reports, the film collected a share of Rs.2.98 crores world wide. Given below is the area wise break of shares.